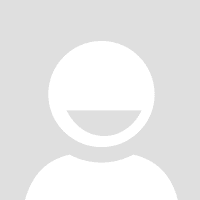 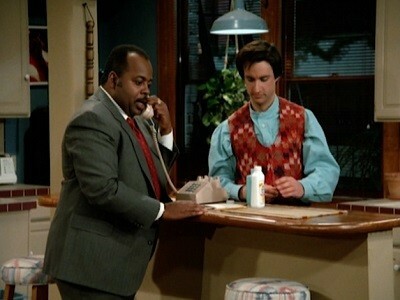 After Mr. Perkins, an employee at the Chronicle parked in Larry's parking space and Jennifer breaks a date with him at the last minute, Larry figures he has trouble being assertive. 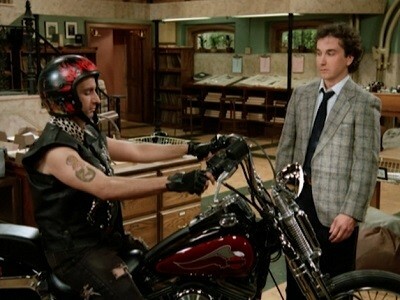 So he goes to a seminar called ""stop"" hoping it will help him become more assertive. 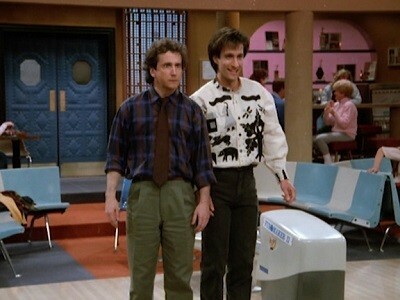 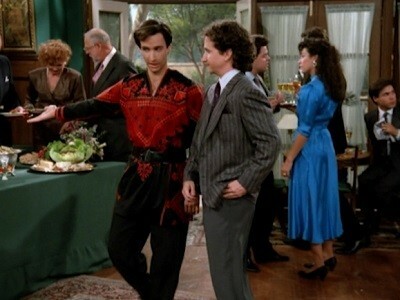 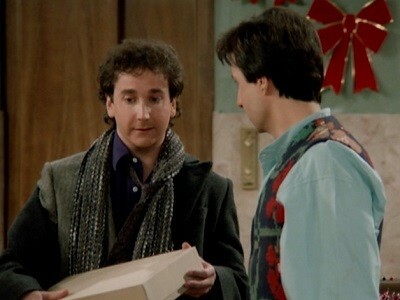 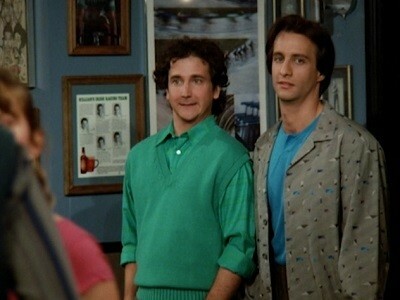 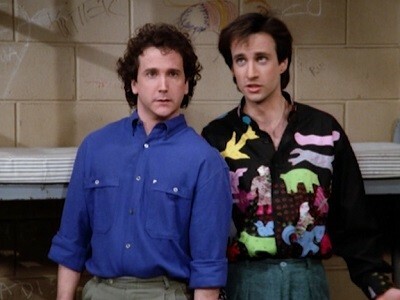 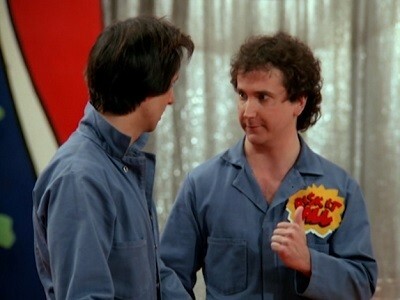 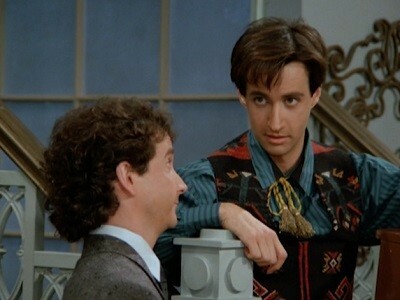 When he returns, He tells Jennifer and Mr. Perkins off, and he instructs Balki how to get a raise after Mr. Gorpley laughed in his face when he asked for it. 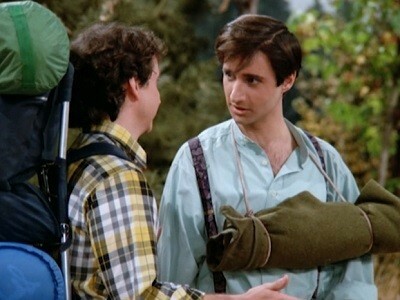 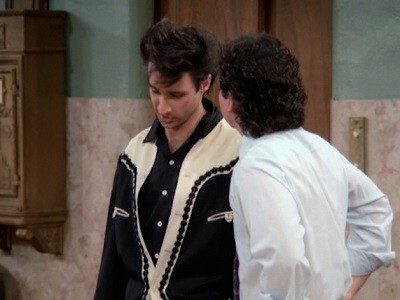 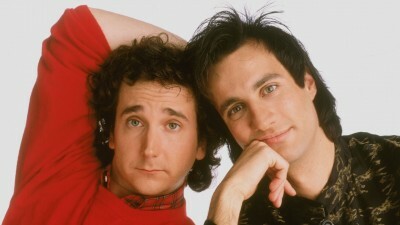 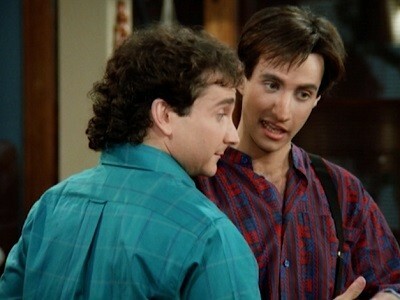 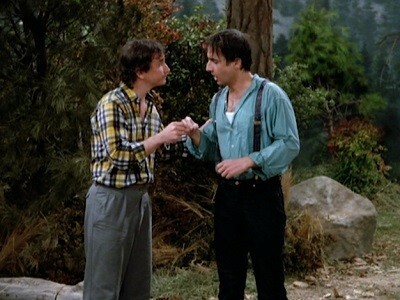 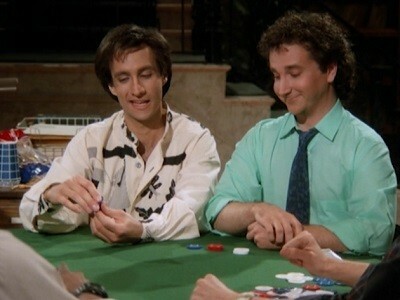 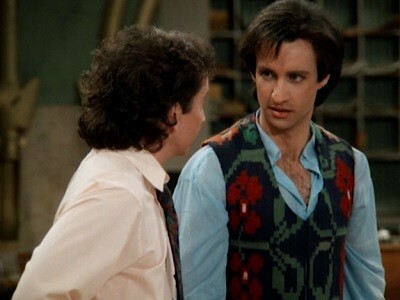 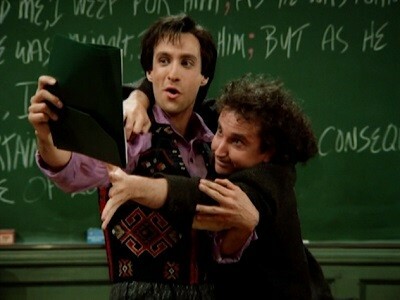 He finally gets Balki to demand a raise from Mr. Gorpley.